The name says it all – Flemish Giant rabbits are huge! Flemish Giants are a very old breed of domesticated rabbit. Originally raised for meat and fur, the breed already existed in Belgium by the 16th century. The first standards for the breed were written in 1893. Although a domesticated breed, Flemish Giants still retain certain adaptations of wild rabbits. They have large ears that contribute to excellent hearing, and good eyesight, both of which would help them detect predators. Flemish Giants were first imported into the United States from England and Belgium in the 1890s. Flemish Giants are still prized for their meat and for their fur, but are also often bred today as companion animals. They are known as the “Gentle Giants” of the rabbit world, and are regarded as wonderful pets. If treated correctly, they are very docile and gentle even with small children. Many people also raise Flemish Giants to show. Because of their size, these rabbits need a fairly large space in which to roam, but they can be litter-boxed trained which means that they can also be allowed to roam freely indoors. Flemish Giants are a stable and very popular breed today. Throughout their long history, they have not been over-bred or over-harvested. 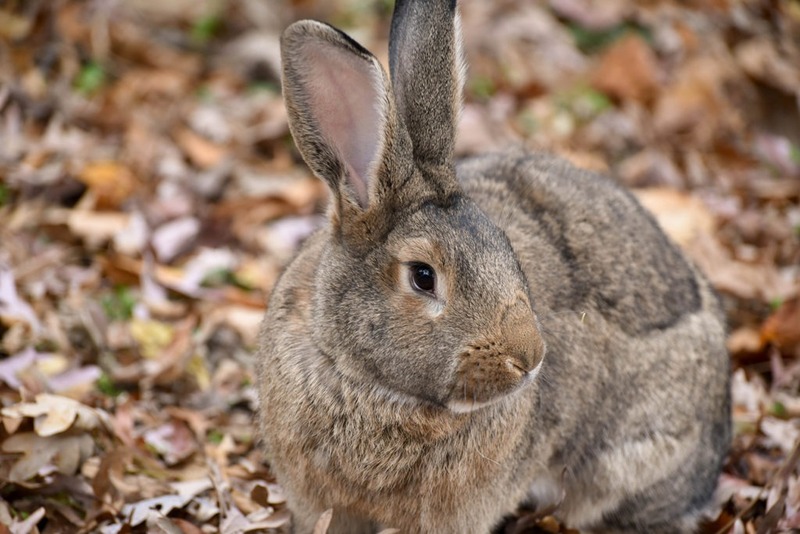 Flemish Giant rabbits are among the most popular and easygoing Animal Ambassadors in the Zoo’s Animal Embassy collection.